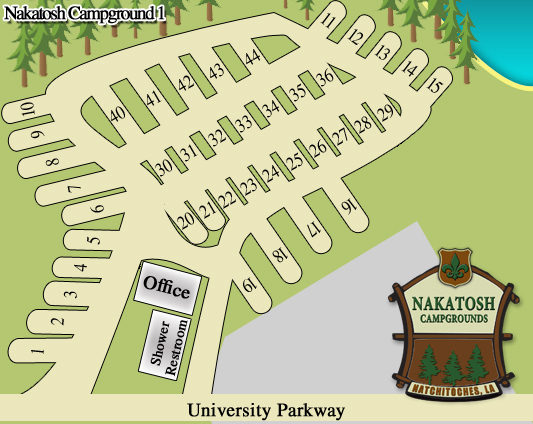 With beautiful pine forest or lake views, both Nakatosh Campgrounds are equipped with all the conveniences to make your stay with us enjoyable and worry free! You’ll definitely be a “happy camper”. 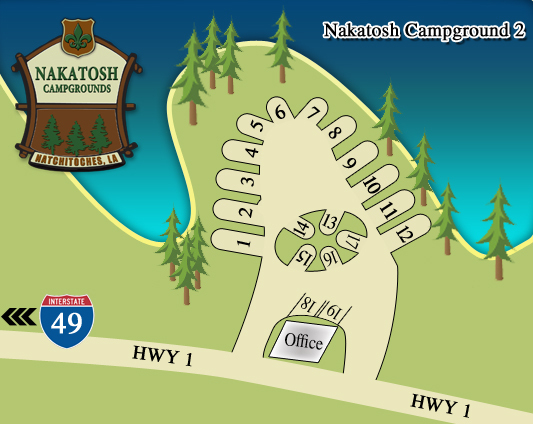 © 2019 Nakatosh Campgrounds. All Rights Reserved.